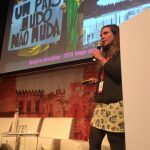 Palestra sobre as ações de Placemaking no Brasil no Future of Places em Estocolmo, Suécia – Julho 2015 – Fórum organizado e financiado por Axel e Margaret da Ax:son Johnson foundation em parceria com a ONU (UN Habitat) e com a Project for Public Spaces. 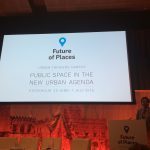 O objetivo global foi direcionar e incorporar a importância do espaço público e do placemaking no fórum da ONU, Habitat III que aconteceu em 2016. 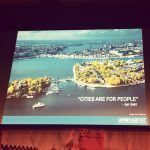 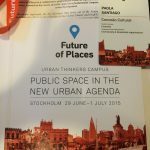 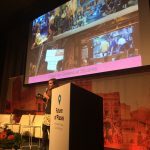 Lecture about Placemaking in Brazil @ Future of Places in Stockholm, Sweden – July 2015 – Forum organized and funded by Axel and Margaret from Ax: son Johnson Foundation in partnership with UN (UN Habitat) and Project for Public Spaces. 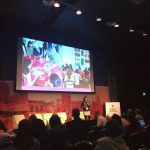 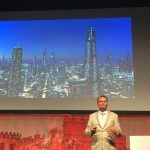 The overall objective was to direct and incorporate the importance of public space and placemaking in the UN Habitat III forum that took place in 2016.